Just over 40 percent of Russians have told researchers that they wanted the moratorium on death penalty lifted and an equal share of respondents have said that they wanted it to remain in place. Independent public opinion research center Levada reported on Wednesday that its latest poll had uncovered a major split in the Russian society over the death penalty controversy. According to the research 44 percent of Russians want the death penalty returned. Of these, 32 percent said that in their opinion death penalty should be used under the same rules that existed in the 1990s, before the moratorium. 12 percent said that they wanted the use of death penalty expanded. 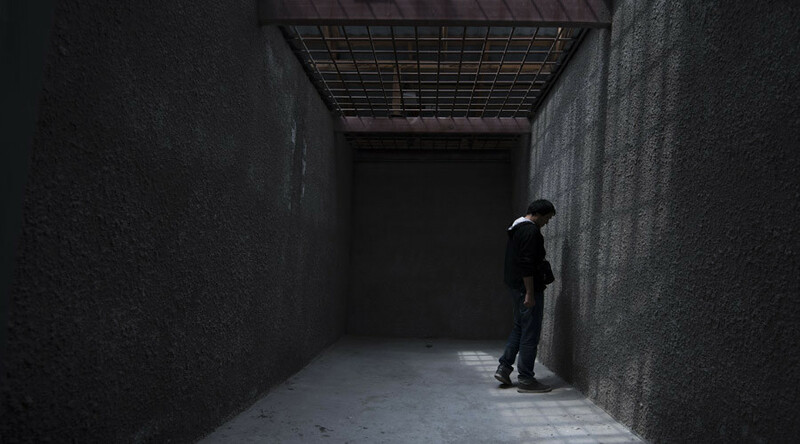 At the same time, 41 percent of respondents said that they were against death penalty – 25 percent said that Russia must maintain the moratorium and 16 percent think that the authorities should take one more step and abolish it from the legislation. 15 percent of respondents said they did not have any opinion on the issue. Researchers also noted in their release that the public attitude towards death penalty had not changed greatly over the past years. In 2015 the share of those who supported it was 41 percent and 44 percent opposed this measure. 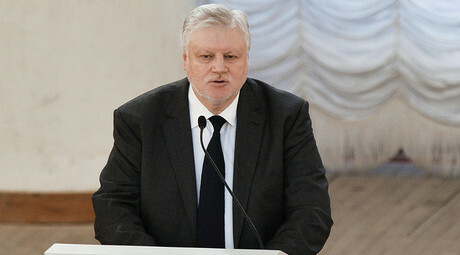 Levada Center’s deputy director Aleksey Grazhdankin said that the slightly growing opposition to the death penalty must be connected with the falling crime rate. “Before, our citizens have hoped that harsh punishment would help to fight crime, but in the 2000s the crime rate decreased and so did the public worriedness. This caused the public sympathy towards repressive measures to decrease,” he said. The moratorium on capital punishment was introduced in 1996 in connection with Russia’s entry into the Council of Europe. The last execution in the Russian Federation took place on September 2, 1996. Politicians and officials have raised the issue of re-introducing the death penalty from time to time usually for populist reasons. Many Russian politicians and officials have raised the issue of canceling the moratorium, especially after terrorist attacks or other brutal crimes that attract public attention. However, the country’s top authorities have so far refused to introduce any changes to the situation, claiming that the question was too complex. In mid-January the head of the Lower House Committee for Legislative Work, Pavel Krasheninnikov, said that he personally wanted the Criminal Code to be “cleansed” of any mentioning of death penalty, because this punishment can be neither ordered nor applied.